Application Notes Archives - Page 2 of 2 - NeuroGym Technologies Inc. Implementation of the Resident Assessment Instrument – Minimum Data Set 2.0(RAI-MDS) in long term care facilities in Ontario is now well underway, and homes are looking forward to the improvements it will bring to quality of care through standardization of clinical assessments and resident care planning processes. Having a common assessment tool will also provide a way to compare the quality of care across the province as well as identify best practices. This, in turn, will inevitably mean a greater focus on improving the MDS scores of residents and searching for effective means to make this happen. 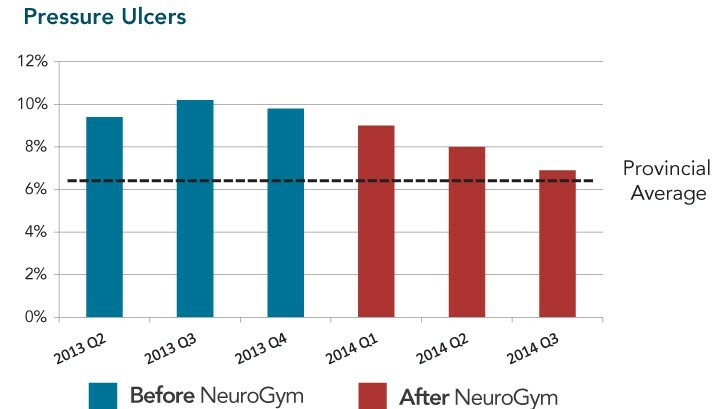 See how the Neurogym line of products and methodology can dramatically improve these measures. Improving Quality Measures in both Short Stay (SS) and Long Stay (LS) requires a multidisplinary approach. 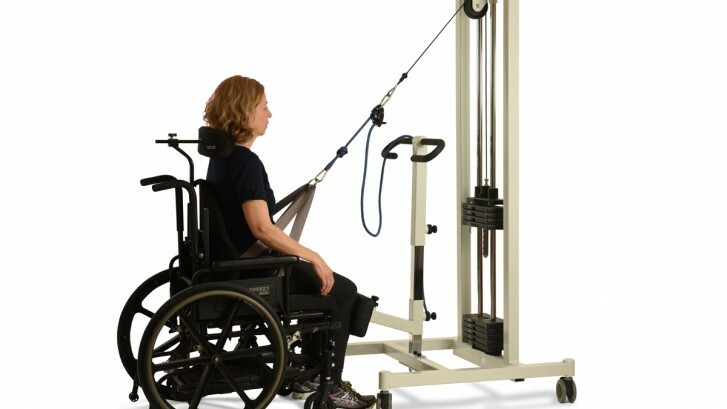 In the hands of both rehab and nursing teams, the NeuroGym® line of mobility training equipment can help facilities show a positive change in a number of key Quality Measures both in SS and LS applications.